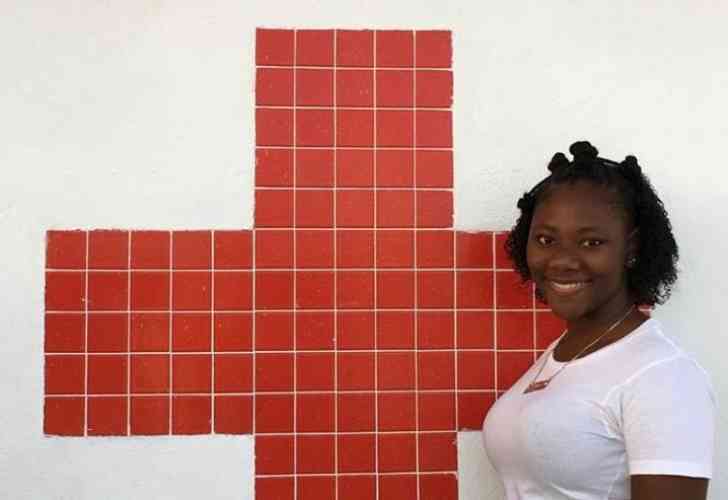 Clarintje Kopra, a St. Maarten Academy high school graduate and one of the volunteers of Red Cross St. Maarten, used her CPR training on March 23 to save the life of a four-month-old baby girl when she did not wake up from her nap. Despite the emotions, Kopra, a teaching assistant in a day-care centre, remained focused and confident during the emergency situation. With her mother always encouraging her to remain a volunteer, she remembered what she had been taught, administered CPR and had the baby breathing again by the time the ambulance arrived. The first-aid-certified volunteer said after the incident that she felt great because she had saved a life. Red Cross St. Maarten said this week on its social media page that it is proud of Kopra and encourages her to keep up the amazing work.